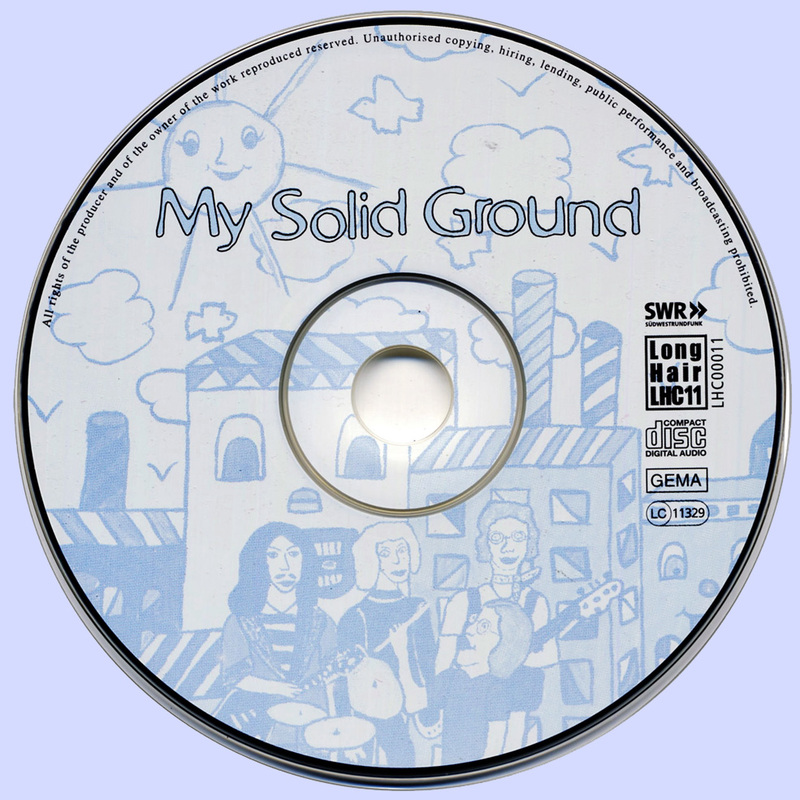 This group has long been one of the more obscure Krautrock bands, even though their single eponymous album from 1971 has become legendary, even though much of the record is fairly conventional hard-rock. Bernhard Rendel, only 14 years old at the time, started My Solid Ground in 1968 in Russelsheim, near Frankfurt, Germany. Prior to this, his mother encouraged his interest in music and guitar, and she continued to support him even as his music became louder and harder. The group began to practice at the home of Rendel?s parents, and his family also helped arranged live performances. With their musical talent and an elaborate lightshow, the band soon became a popular in the region around Frankfurt. By 1970 after a few lineup changes, the group gelled with Kalrheinz Dorfler on bass, Andreas Wurching on drums, and Ingo Werner on organ. In late October of that year they recorded the track ?Flash? the Morfelden Studio in Frankfurt, and used it to win second place in an amateur competition hosted by Sudwestfunk (SWF) Radio. This CD contains 4 unreleased tracks from 1971 (19mins) recorded at a broadcast session for SWF radio. Those songs are in the vein of the original album -- even better -- heavy guitars cosmic organ! 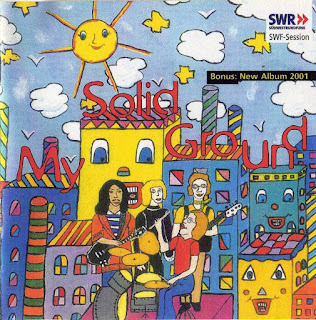 Bonus: A complete album recorded in 2001 by bandleader and guitar player Bernhard Rendel with a scope reaching from space rock and lyrical elements to floating psychedelic sounds. 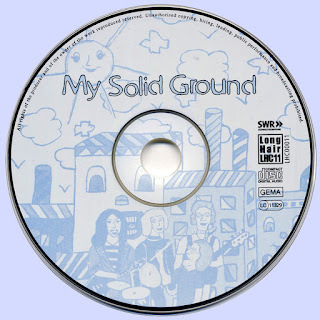 Resourceful and innovative: My Solid Ground 2001. Informative 12 page booklet cool photos.